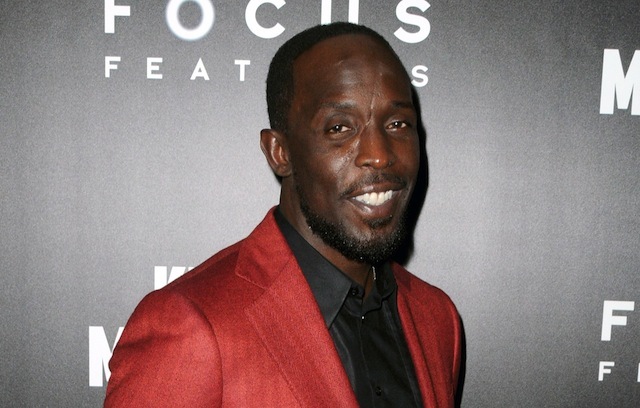 “The Wire” star Michael K. Williams joins the video game adaptation! It’s a busy day for Michael K. Williams! Following a report this morning that revealed that Williams will be joining the cast of Paul Feig’s Ghostbusters, comes word, via Variety, that the “Boardwalk Empire” and “The Wire” star is set for lead role in 20th Century Fox and New Regency’s upcoming Assassin’s Creed movie. Williams joins a cast that already includes Michael Fassbender (X-Men: Days of Future Past, Slow West), Marion Cotillard (The Dark Knight Rises, Inception) and Ariane Labed (Before Midnight). Justin Kurrzel (Macbeth) is set to direct. From Ubisoft, the original Assassin’s Creed game involves Desmond Miles, captured by a secret organization with ties to the Knight Templar, who repeatedly send Miles back in time into the body of his assassin ancestors to retrieve valuable historical artifacts. Ubisoft Motion Pictures, the film division of the company, has been developing the games into a feature with 20th Century Fox and New Regency for some time. In a recent interview, Fassbender told ComingSoon.net that production is gearing up to begin this September. Michael K. Williams’s character has not been yet revealed, although it is noted that his character has the potential to appear in multiple films, should a cinematic franchise develop from the December 21, 2016 release.